United Networks & Intragrate Network are operated by United Network Solutions Limited, which was formed by I.T. experienced professionals with over 30 years backgrounds in information systems management and direct marketing. Originated as a non-profit organization in 1988 providing electronic Bulletin Board Services Crazynet, representing HK chapter for external BBS exchange. From 1996 to 1998, it actively established links between HK and Japan, and promoted the united networking groups. 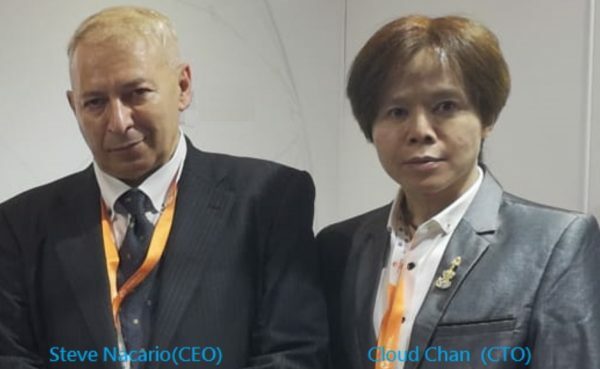 Since its inception in 1999 for commercial use, United Networks focuses its core business in Hong Kong on Linux and internetworking solutions, communication solutions, fax solutions, Web Design, Hosting services, Data Center services, Cloud services, e-Commerce, IT Support, Outsourcing services, Embedded and customized application development …etc. After several years successful growth, United Network Solutions Limited has developed lots of its own products with innovative features, including i-Fax, i-Server, i-Router, i-Station, IntraBox, iAccount, some eCommerce and security systems. United Network Solutions Limited is now i-Fax Developer working with world famous companies like MultiTech, Eicon and Dialogic ..etc as technical partners. United Networks is also Sole Supplier of i-Fax System and China Distributor of MultiTech Hardware. Besides, United Networks has opened one new Data Center in 2011 which is Self-Owned Property in order to provide Continuous Stable Services to our customers. At the same time, Intragrate Network in Japan has been focusing to provide Remote Backup, Cloud Solutions and Data Center related services in Japan.